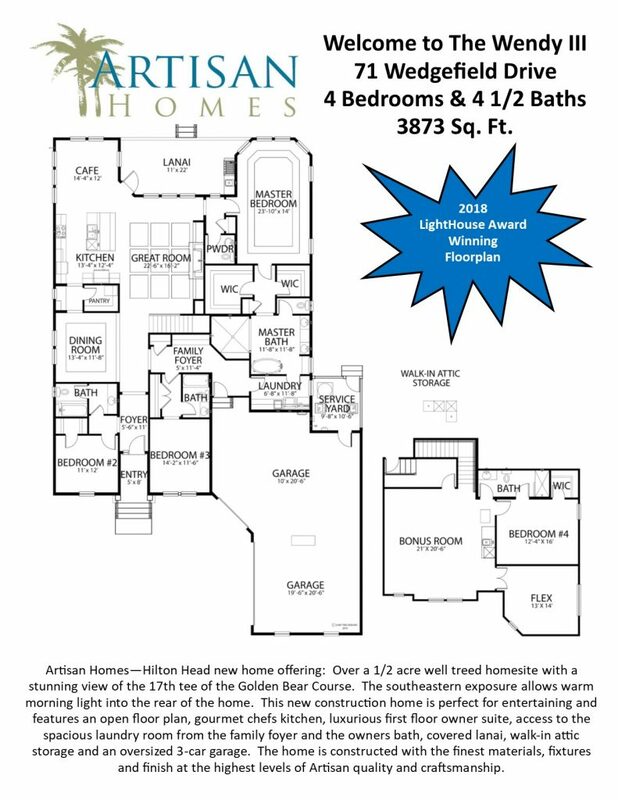 Located in the heart of Hilton Head Island. With 1,400 scenic acres, our new homes in Indigo Run offers a distinctive lifestyle opportunity for its homeowners. The location (near hospitals, airport, and beaches), quiet setting and well-maintained common areas and homes make Indigo Run the perfect place to call home. 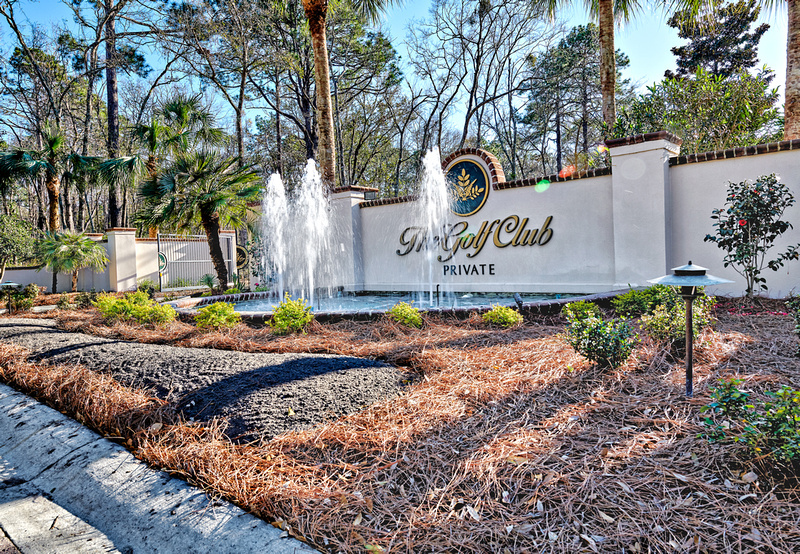 Indigo Run offers a natural Lowcountry setting with a friendly neighborhood feel. The Golden Bear Golf Club is a semi-private course and contains a clubhouse, golf shop, and grille. The Golf Club at Indigo Run is a member-only private course with its own clubhouse, elegant dining rooms, fitness center with personalized training, sauna and locker rooms. Sunningdale Park which includes a Jr. Olympic-sized swimming pool, 6 Har-Tru tennis courts and an expansive playground for the kids. 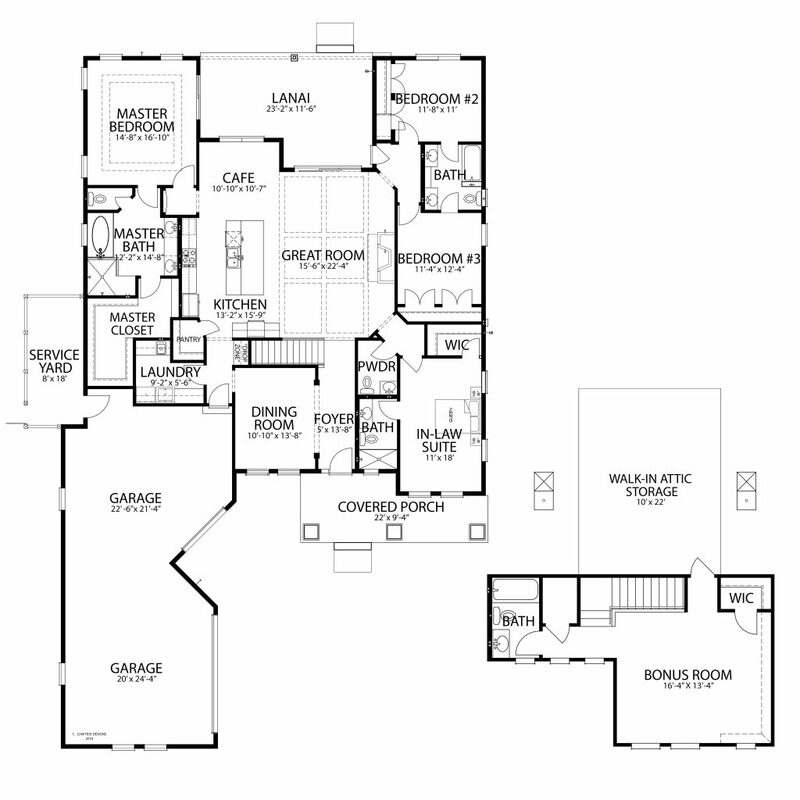 THE JILL FLOORPLAN - 3,128 sq. 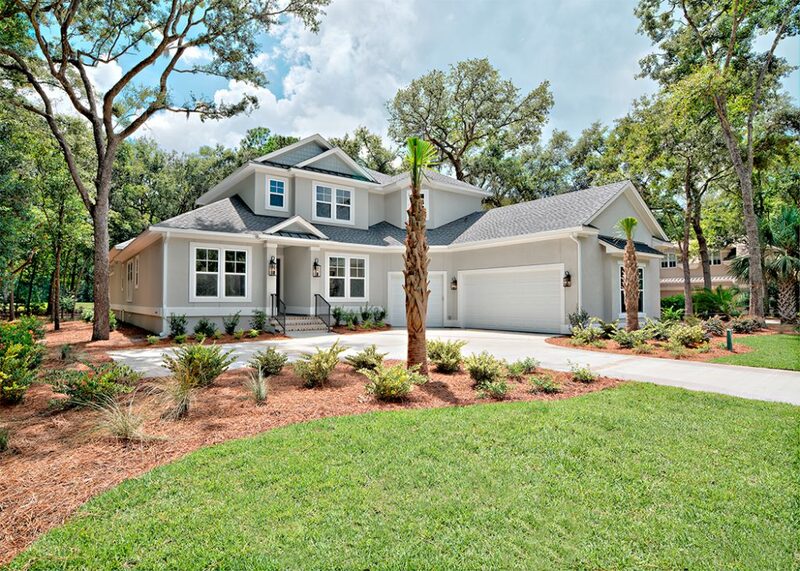 ft.
Nestled among specimen Live Oaks this corner lot this home has an amazing lagoon view. Everything is Oversized about this home including the 3-car garage! This new construction home is perfect for entertaining and features an open floor plan, gourmet chef’s kitchen with 5 burner gas cooktop, luxurious first floor owner suite, first floor in-law suite with private bath and curb-less shower, covered lanai, bedroom 4 with full bath above garage and a large walk-in attic storage on the second floor. The home is constructed with the finest materials, fixtures and finish at the highest levels of quality and craftsmanship. THE WENDY III - 3,873 sq. ft. 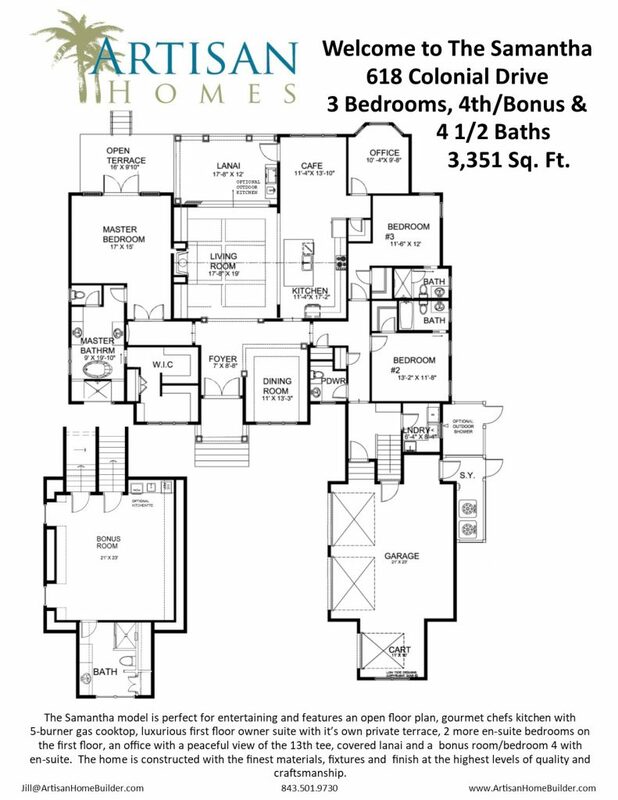 THE SAMANTHA FLOORPLAN - 3,351 sq. ft. Located in the Golf Club Neighborhood behind its own dedicated gated entrance. This homesite offers the best of both views…Golf Club’s 13th tee to the right, lagoon to the left and open space in between. The Samantha model is perfect for entertaining and features an open floor plan, gourmet chef’s kitchen with 5 burner gas cooktop, luxurious first floor owner suite, first floor in-law suite with private bath and curb-less shower, an office with a peaceful view of the 13th tee, covered lanai, bonus room/bedroom 4 with en-suite baths and an oversized garage with room for 2 cars, golf cart and workshop. The home is constructed with the finest materials, fixtures and finish at the highest levels of quality and craftsmanship. Located in the Golf Club Neighborhood behind its own dedicated gated entrance. 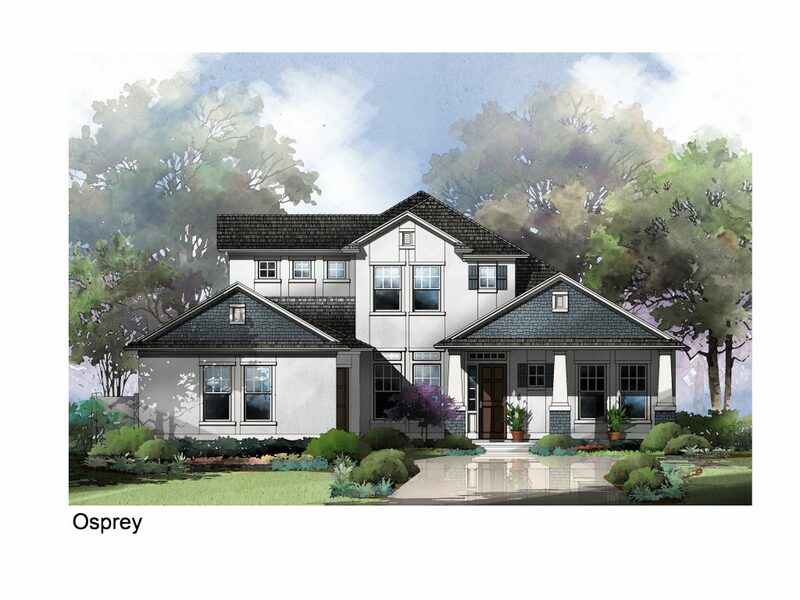 This homesite offers exclusive privacy with wooded preserve behind and across the street. Located in The Golf Club Neighborhood of Indigo Run and behind its own dedicated gated entrance. WOW the view—Wide and panoramic mid-fairway golf view with a direct sight line to the 13th tee while remaining very tranquil and private. The Broad Pointe neighborhood with only 64 home sites is located on Marshland Road, directly across the street from the back gate of Indigo Run. It has its own gate at its entrance for Broad Pointe owners and guests only. Residents of the Broad Pointe neighborhood have exclusive use of a 500-foot pier that extends into Broad Creek, as well as a private swimming pool and spa. Broad Pointe owners have been known to frequently meet at the cabana on the pier to share hors d'oeuvres and fellowship while enjoying the beautiful sunsets. The Wendy III model offers an open floor plan, amazing first-floor owners suite, access to the spacious laundry area from the family foyer and the owner's bath, covered lanai, walk-in attic storage, and an oversized 3-car garage. 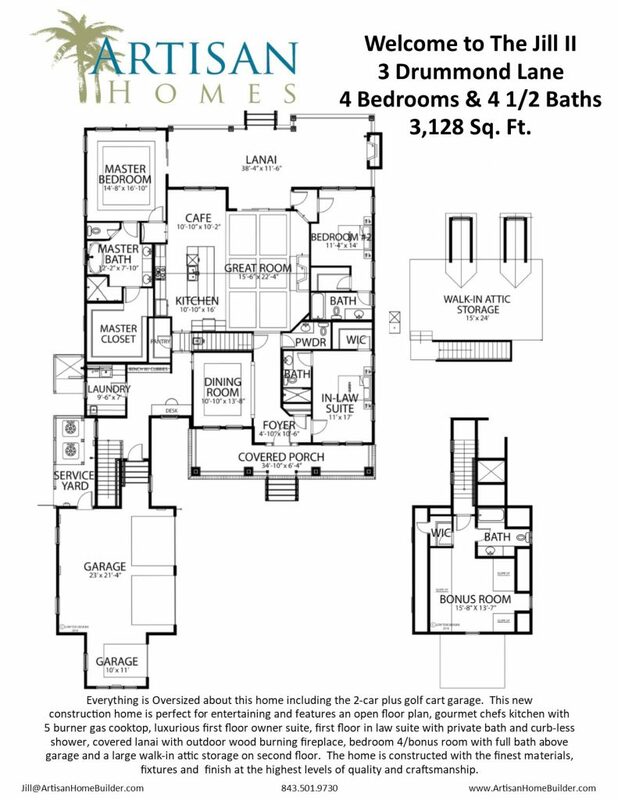 THE WENDY III FLOORPLAN - 3,873 sq. ft. Located in the Golf Club Neighborhood behind its own dedicated gated entrance. Over a ½ acre specimen trees wooded homesite with a stunning view of Golf Club’s 12th fairway and open space to the left. 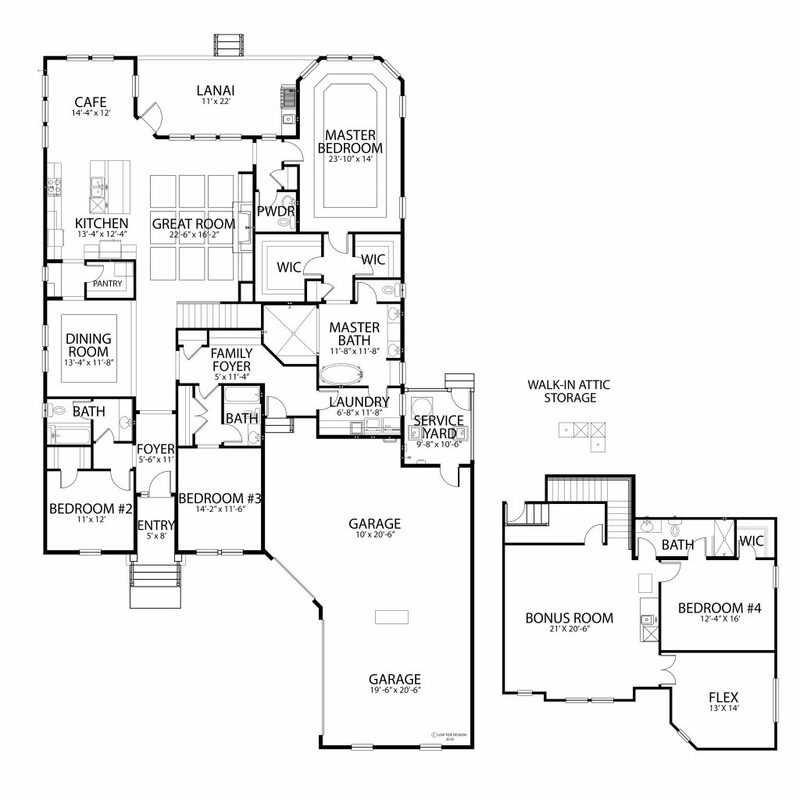 THE OSPREY FLOORPLAN - 2,911 sq. 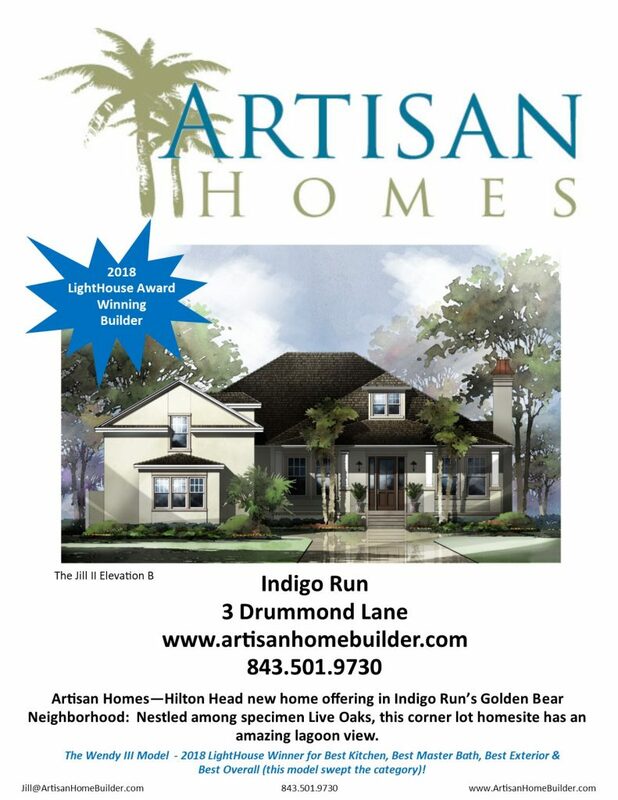 ft.
Artisan Homes—Hilton Head new home offering: Nestled among specimen Live Oaks and Magnolias this home has an amazing golf view of the 13th green of the Golden Bear Golf Course. Located on a quiet cul de sac with manicured open space on the left, this new construction home is perfect for entertaining and features an open floor plan, gourmet chefs kitchen, luxurious first floor owner suite, covered lanai, walk-in attic storage, and an oversized 3-car garage. The home is constructed with the finest materials, fixtures and finish at the highest levels of quality and craftsmanship. 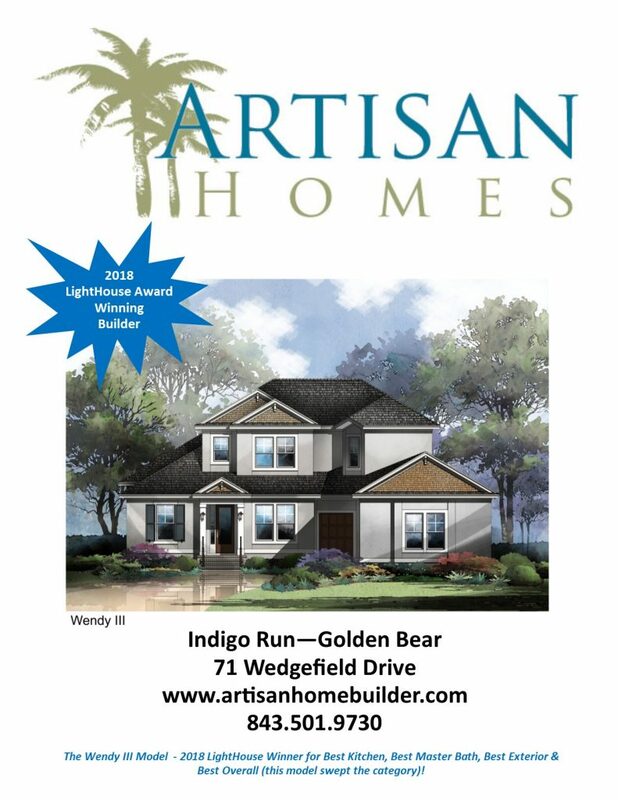 This is the BEST new home and home site in Indigo Run. Artisan Homes feature master craftsmanship, timeless design, and energy efficient living, designed and built for your family’s lifestyle. Our goal is simple: “Provide homebuyers with a high-quality experience, while creating the home of your dreams.” Our entire team of experienced designers and builders will guide you through the process every step of the way. 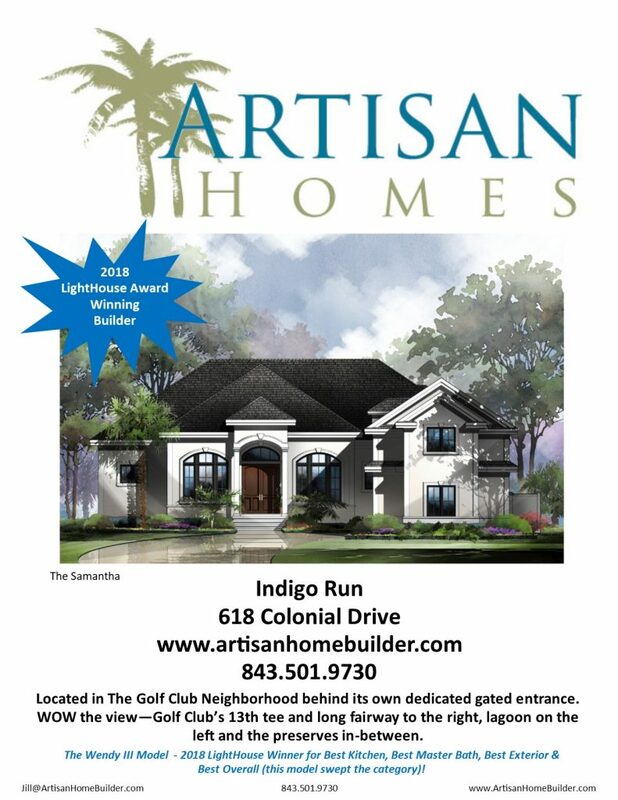 For more information about Artisan Homes, Hilton Head new home builders, call us today!